Why we love it: Wash away sweat, grime and odor with wholesome plant-based ingredients. 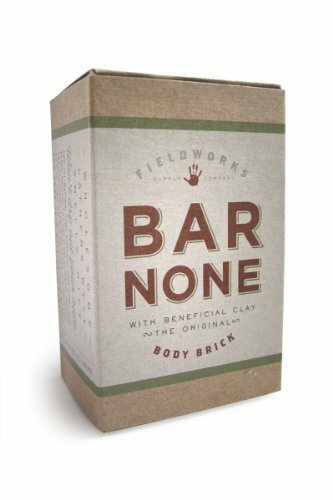 This bar soap from Fieldworks, is a simple yet effective body cleanser that gets the job done using saponified oils and Bentonite Clay to draw out impurities from the skin. Vetiver and Nutmeg essential oils provide a light, outdoorsy scent.